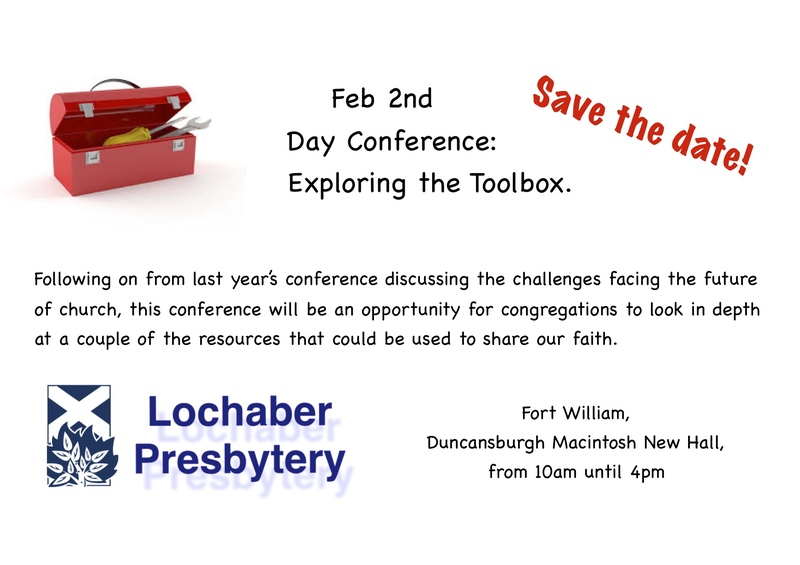 Saturday 2nd February – all friends and members of the Presbytery and its congregations welcome to come along and share in this of exploring resources to build up the church. 2019 dates for your diary can be found at the diary page! Between 18 and 25 years? 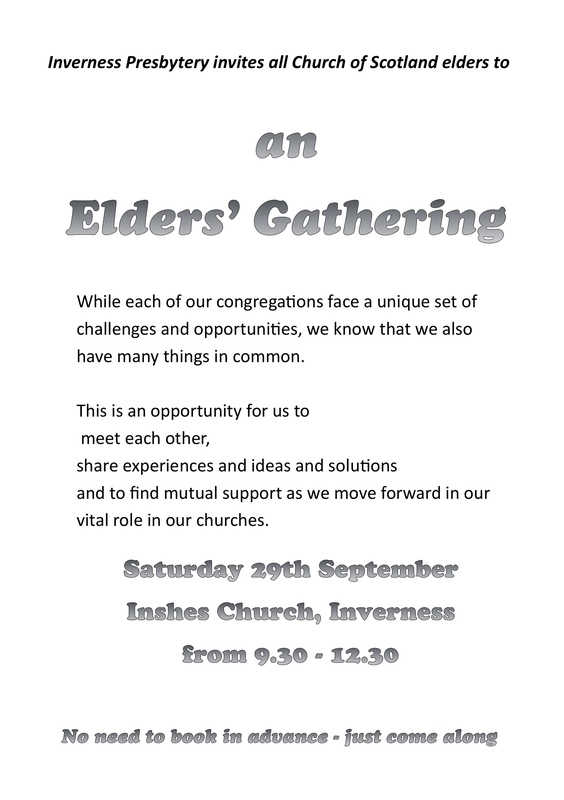 Know someone in that age bracket who might be interested in being at General Assembly as a Youth Rep… Ministers, Presbytery elders and Session Clerks can be contacted for more info..
Saturday 29th September – An Elders’ Gathering.